“I started looking in to buying a home in Vancouver, Washington around February of 2018. I reached out to Guy Jensen through a recommendation and gave him a home I was interested in visiting. The very next morning Guy met me at the address, toured the property and prepared an offer immediately after. The property would eventually become my home through some negotiations with the seller that Guy handled wonderfully. I was more than happy that Guy was willing to jump in to the home buying process immediately as the market in my area is and was extremely competitive at the time. Guy demonstrated excellent communication, upbeat attitude and was transparent regarding negotiations. Most importantly he was dependable, flexible and always appeared to put my best interest first throughout the process. I would not hesitate to recommend Guy as he was excellent for me and for those who referred him for my personal home buying experience. Thank you Guy Jensen for your dedication to providing top-notch service to our clients! 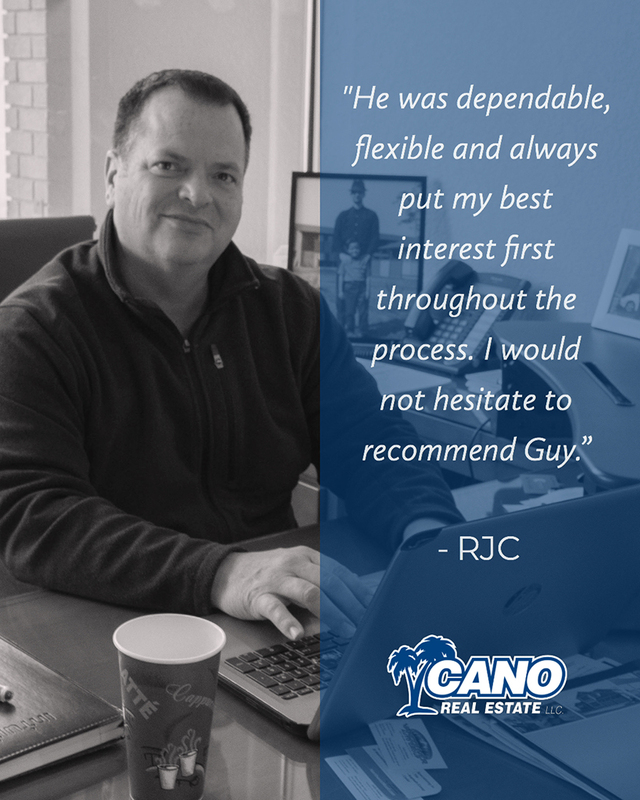 Contact us today to see how Guy and our team can help you in your home purchase or sale.